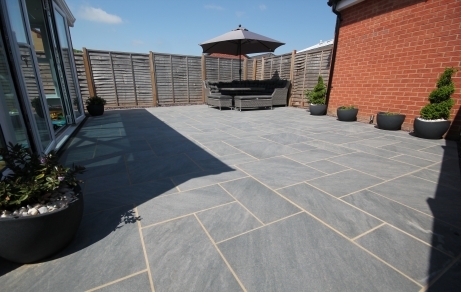 All our paving comes with a lifetime guarantee, and with no deposit required you can sit back and relax whilst our team of skilled and reliable landscape gardeners go to work transforming your home. We offer a wide choice of designs and use the highest quality materials, making our patios the perfect place for lazing on a sunny afternoon. We cut no corners. 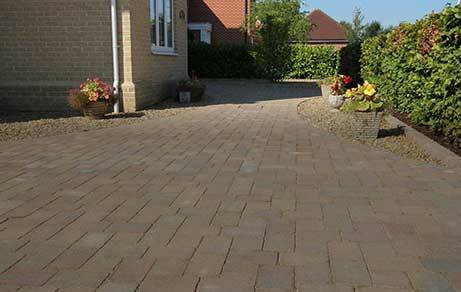 Our attention to detail and dedicated workmanship ensures that your driveway will be the envy of your street. 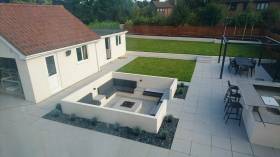 All our paving is created using quality materials, from trusted suppliers, following our five-step paving process. You can trust our work to last - and with our lifetime guarantee, we do too. Our experienced and reliable team of landscape gardeners have amassed an enviable portfolio. 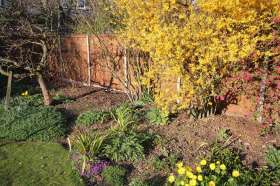 With each job done to the same high standard, we have delighted customers all over Norwich and Norfolk. 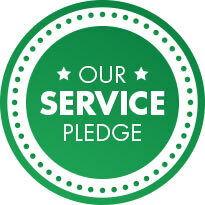 We are committed to offering customers an excellent service - so much so that we have developed a five-step pledge so you know exactly what to expect from us. 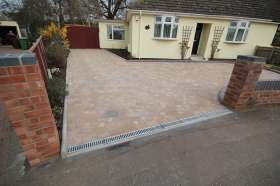 Very Well Satisfied This is the second time we have used Knights and are again very well satisfied with the work. The results are stunning We started planning all this work in November 2013 which grew from just the front driveway to then include the rear garden. The result are stunning – we are delighted with both end products. During the last 10 months it has being a pleasure to deal with Richard Knight Aid during the three weeks of constructions. His workforce were fantastic – would totally recommend. Well satisfied with the work performed Work was carried out to a high standard and we were well satisfied with the work performed.